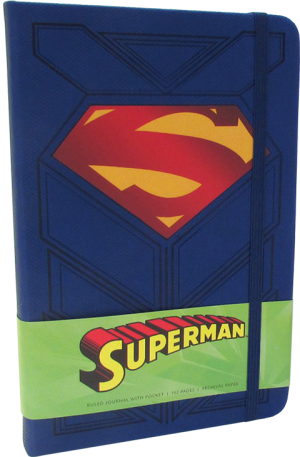 In the midst of a deadly battle with Lex Luthor, Superman drops the journal in which he has been recording his personal thoughts detailing his ongoing crusade for justice. 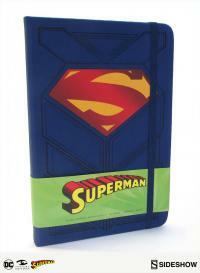 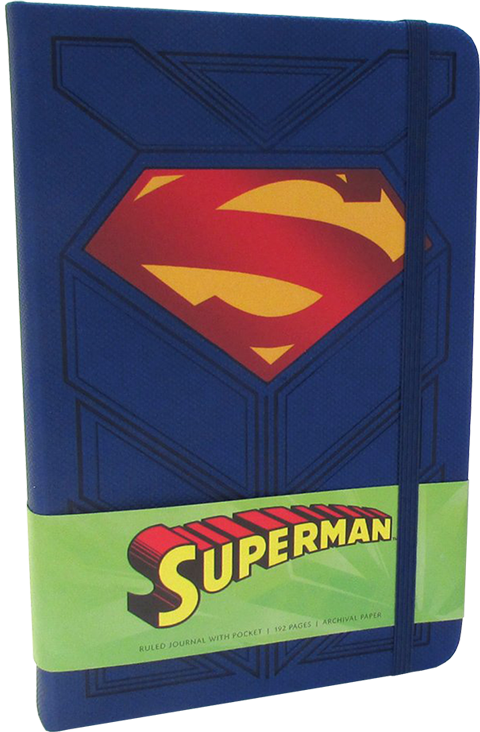 You, citizen of Metropolis, are now in possession of the Last Son of Krypton’s private journal. 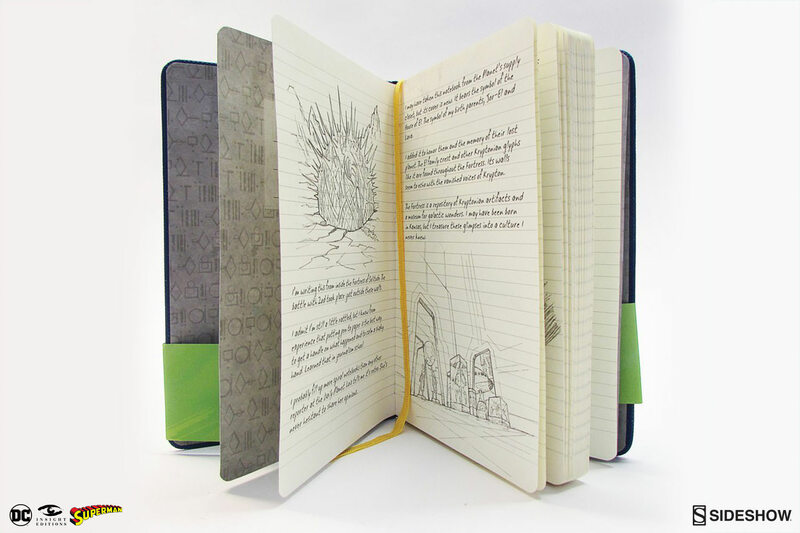 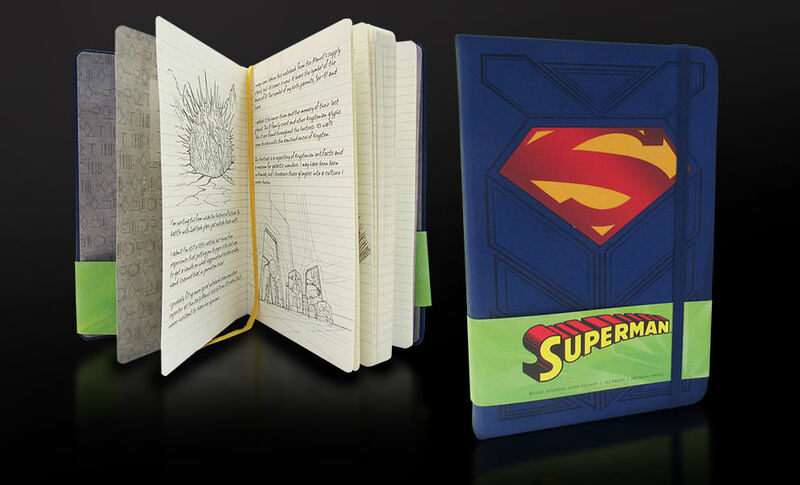 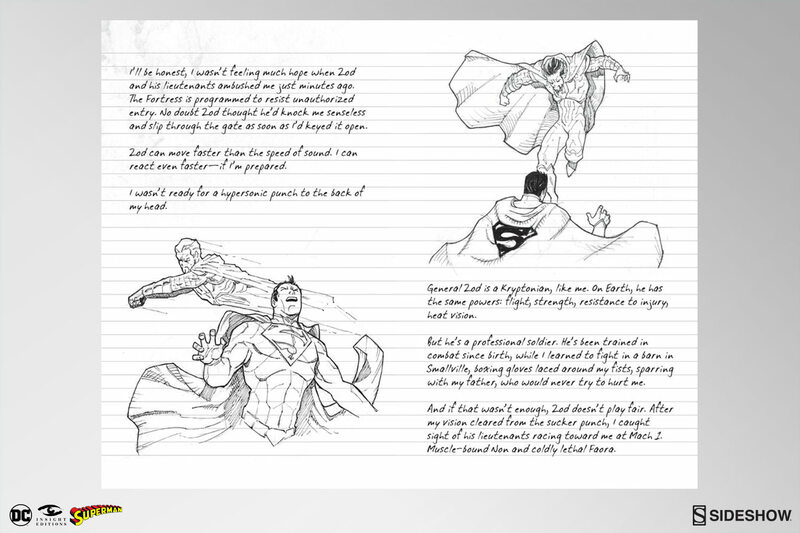 This ruled journal contains several pages of notes and sketches created by Superman, before giving way to blank ruled pages on which you can jot down your own notes. Atmospheric, engrossing, and designed with a dynamic in-universe aesthetic, this journal lets readers feel like they’re part of Superman’s world!